What’s the first thing that comes to mind when you think of Germany? Well, for me, it’s luxury automobiles and the autobahn, but for everyone else, I suspect that it’s a slush of things. Most, I assume will think of beer and the Oktoberfest. I assume with that, they’ll also have Bratwurst sausages and sauerkraut in mind. Then you’ll have those who’ll suggest moments of glory from Franz Beckenbauer as he lifts the World Cup trophy in 1974. And finally, you’ll have those who’ll think of the Adolf Hitler and the Auschwitz concentration camp. The truth is, Germany is so many things. It’s mountains and valleys of lush greeneries, a host to medieval fortresses and some 2,500 Renaissance castles. It is the land of bureaucracy with an abundance of laws controlling every aspect of its citizens’ daily lives, one that has brought them to be the one of the most efficient races in the world. It is the land of breaking bread, from dark heavy rye found in the North to the wheat bread that we all know from the South. There’s music, too. 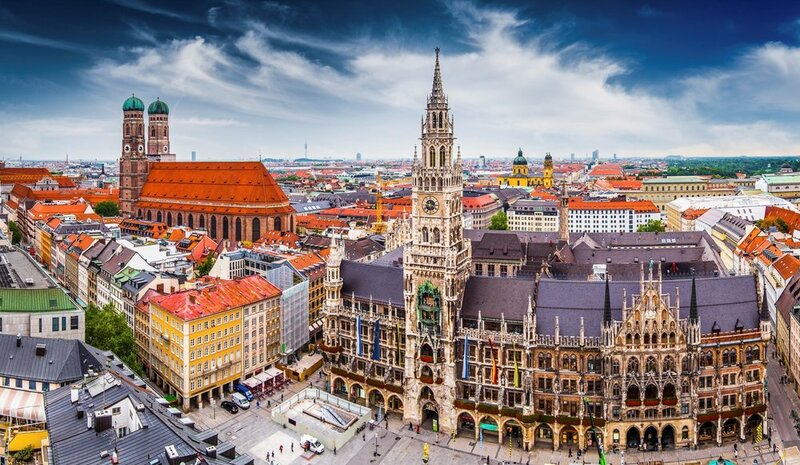 Germany is home to two of the world’s greatest composers in Bach and Beethoven. There are festivals and the Rose Monday parade in the Northwest region, where more than two million visitors show up in costumes and run around the streets of Dusseldorf - another stunning city. So why, in a country with more than 8,800 libraries, 6,200 museums, 820 theatres, and 130 professional orchestras - do we see them as some of the coldest people in the world? Surely, the voluptuous lady with a beer mug in between cleavage has to have some character. In Formula 1, the Brazilian three-time world champion, Ayrton Senna is regarded as the most God-given talented driver in the history of the sport. He had a mythical aura, that of a soft-spoken gentleman who looked like he couldn’t hurt a fly, but would absolutely destroy anyone who decided to race him. He broke drivers down psychologically. And then you have the likes of Michael Schumacher. The German was a ruthless and methodical driver who took seven world championships and still holds some of the sport’s most valuable records. We all know that seven is greater than three, yet Ayrton Senna wins almost every single debate on who the greatest world champion of the sport is? Perhaps passion and will are more relatable to most than mathematics and science. Schumi was a precision tool. "I do not like sharing colour palettes with cars that only cost as much as this Porsche’s set of tires." 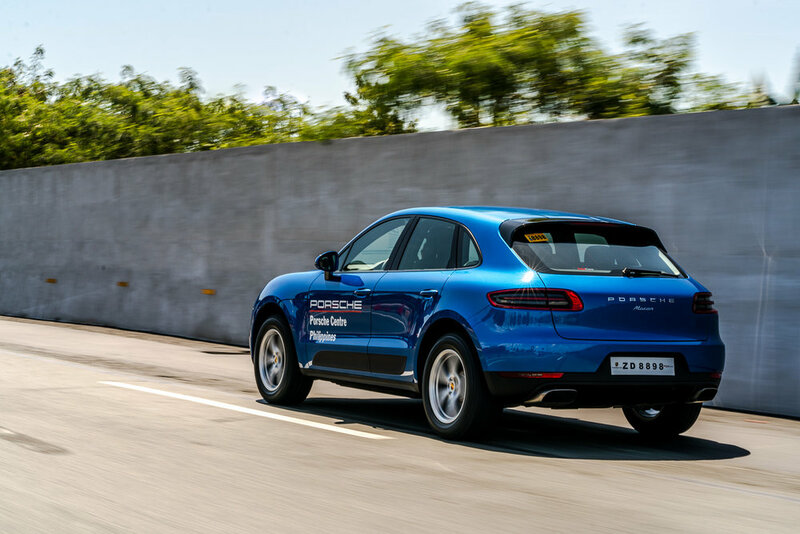 Speaking of Germans, take a look at the Porsche Macan. It’s only the base model, yet I’ve mentioned before that it is the best car that you can buy under 5 million pesos. That would remain true today, but I believe it no longer is in the same price bracket. To be fair, the Macan has been around for more than three years now. It is due for a change sometime soon, but nonetheless I wanted to see what the PHP 600,000+ price increase brings to the table. Not much has changed from the previous one I tested and that’s because this isn’t a facelift. This is more of a specification upgrade with some new toys like the updated infotainment screen (PCM). It has a new blacked out interface with Apple CarPlay, which would have been great if you could access the system through the steering wheel’s multifunction buttons - but you can’t. You’ll have to touch the main screen display to operate it, which is a step back in this crossover’s original skill set. 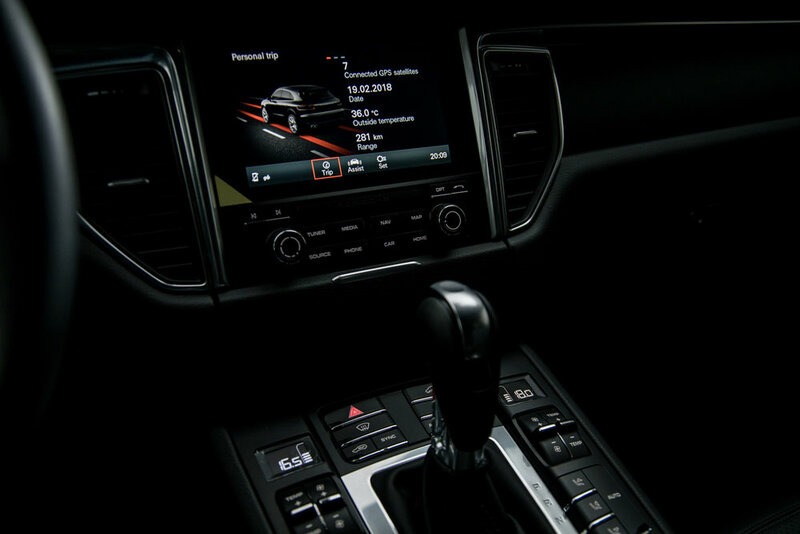 The Macan comes with a new integrated navigational map as well, which comes in handy when it pops up on the fourth dial beside the tach. It’s a convenient thing to have, but until car manufacturers can integrate Google Maps or Waze into a car’s on-board computer, these maps wills only be appreciated as a novelty item - like trophy wives. The only sports car in its class. This model seems to have lost its Alcantara suede combination in exchange for full leather. You also get Lane Keep Assist, but since it’s the one safety feature I hate the most in cars, it’ll never sit well with me to have to pay for that. Blind spot warning would have been a more welcome choice. I’m not a fan of the new wheels either. Lastly, I hate the color. This Sapphire Blue is a shade available in cars like a Mitsubishi Adventure and a Hyundai Tucson. Unless it’s black, white, silver, or grey, I do not like sharing colour palettes with cars that only cost as much as this Porsche’s set of tires. Also, please lose the side stickers, PGA Cars. 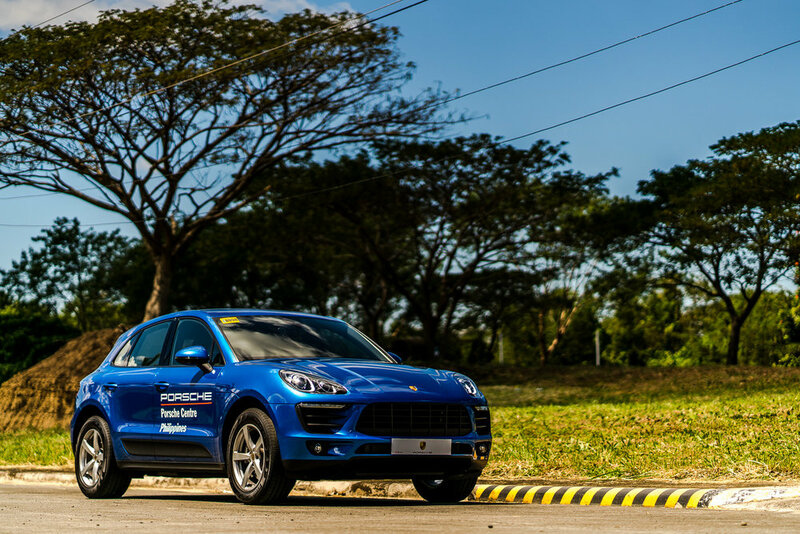 All of that aside, the Macan is still a pound for pound champion. You will not find anything with this ride height that will corner just as well as a BMW 3 Series. The PDK transmission is still a gift from the Gods, and the peppy 2-liter engine - a turbocharged marvel. There are few automobiles with the exception of sports cars that will make you come up with silly excuses just to go for another drive. The Macan is one of those, and I’m only talking about the base model. 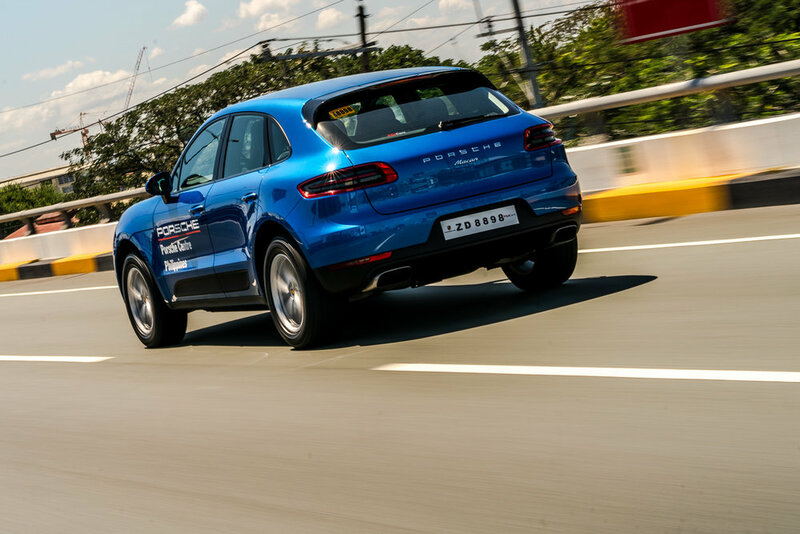 I’ve heard from Stefano that the Macan S and S Diesel are stupendously good with a livelier exhaust note, more power, and the much needed air suspension. With the increased price hike and the underwhelming updates that make it a less brilliant package than the old one, I cannot really sort out how I ultimately feel about it. It is still a lovely thing, but I feel like it’s tangled in a specification identity crisis. Let’s just blame it on the new tax scheme, shall we? 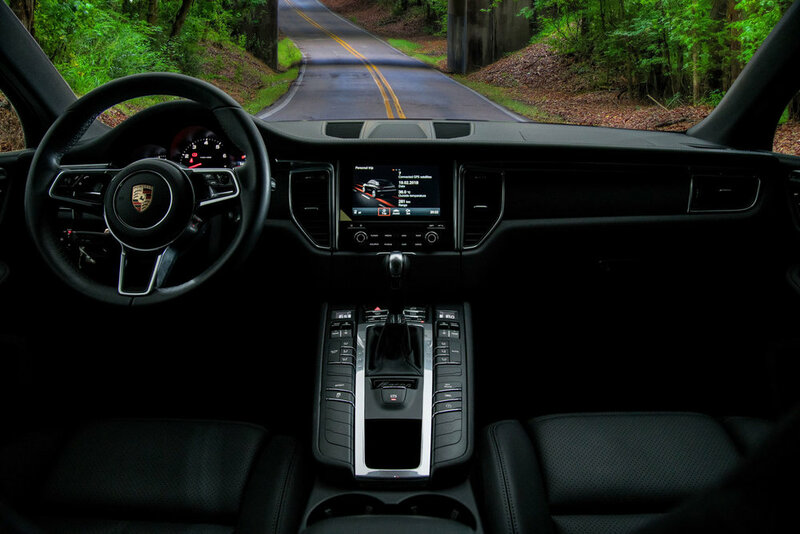 Because underneath this clutter is an outstanding automobile, a true Porsche in driving dynamics and unparalleled fit and finish, sprinkled with bits of practicality. And strangely, I don’t find the Macan to be cold like most Germans. It isn't wearing a lab gown. This has a spirit, an enthusiastic zest for driving. I have no doubt that it is over-engineered, but it doesn’t feel like it’s controlled by an oppressive government of computers. It feels joyful and happy to be a Porsche. It feels free. There is nothing like driving something that seems to be having more fun than you are. It is Mario Götze celebrating that World Cup winner in 2014, it is that lady dancing with a pint of beer in between her breasts, and it is the Renaissance man that splashed color into a crossover. And finally, it drives with soul - and that makes it more Senna than Schumacher. "As a base, dare I say, almost taxi spec model, the 718 Boxster stirred my heart and soul more than anything I had driven lately - and that includes a supercar-eating Nissan GT-R."
"Under the hood, you’ll find 550 of the finest thoroughbred horses that break inertia at 770 Newton Meters - enough to move the Philippines closer to Australia."